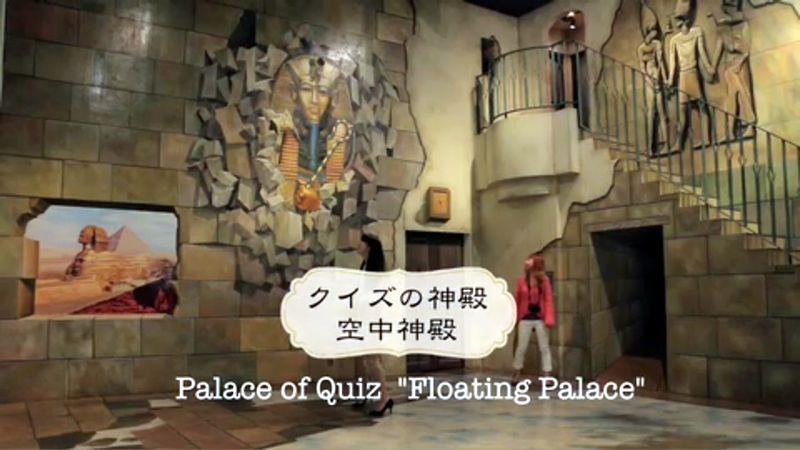 Palace of Quiz "Floating Palace"
Come and visit the museum and bring your camera along!! 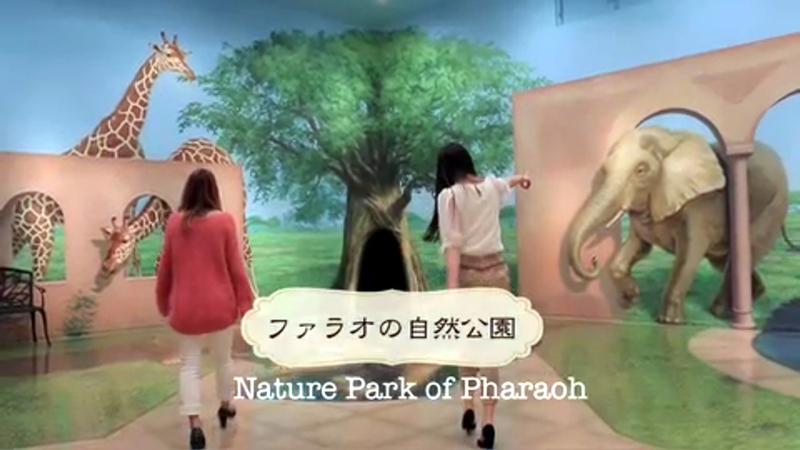 It may surprise you, but a number of things that are usually discouraged at museums are allowed at the Takao Trick Art Museum. Taking pictures, coming in contact with the works on display, talking aloud and feeling free to make noise are considered accepted ways of enjoying the museum, as long as it does not disturb the fun of other visitors. Go ahead and become your own movie director.